Paola Qualizza (chair; local economy) started exploring the interplay of urban geography and local economics while at SFU, and has always been interested in the ‘playful edge’ where economic activity meets public space. 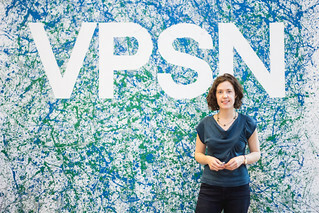 Paola has been Chair of the VPSN since June 2014, and also leads the Network’s local economy portfolio. She sits on the City of Vancouver’s Civic Assets Naming Committee, and the Downtown Vancouver BIA’s Placemaking Committee. In addition to her work with the VPSN, she is Managing Director at Groundswell, a community-based social venture accelerator in Vancouver. Stewart Burgess (vice-chair; democratic spaces) specializes in specific transformations of public spaces. 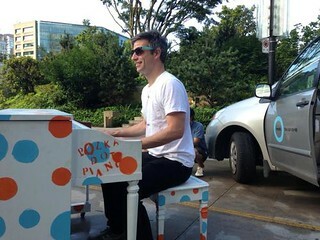 He has been a part of the VPSN’s Park(ing) Day activities, the Skytrain Halloween Party, and various Robson Square activations such as the Polka Dot Piano (in collaboration with CityStudio’s Keys to the Street). He joined the VPSN Board of Directors in 2013. Karen Quinn Fung (secretary-treasurer; streets and transportation) has long been curious about issues at the intersection of technology, communities and society. At the VPSN, she’s been involved in public transit-related projects and advocacy, helping organize events like the annual SkyTrain party, PS (Public Space) I Love U, and representing the VPSN as a stakeholder in the City of Vancouver’s Transportation 2040 Advisory Committee. Karen has previously helped convene unconferences for public engagement on transit issues. She serves as a member of the executive committee for the American Planning Association Technology Division and continues to contribute to civic technology projects using open data that make the urban experience more inclusive, enjoyable and sustainable. She writes on her interests and life at countably infinite . 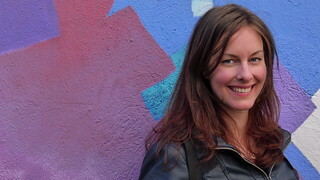 Selina Bull (social-wellbeing, health and safety) has a keen interest in social planning and urban issues, and how these interact with and animate public space. 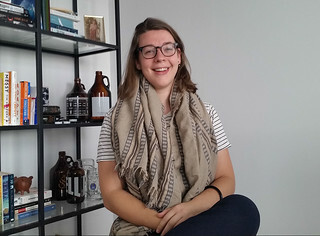 She holds a Master’s degree in Regional and Urban Planning Studies from the London School of Economics and Political Science, where she occasionally snuck into Hyde Park at night, and researched and wrote about the right to the city, deconstructing the political, social sustainability, and health narratives about gentrification in Vancouver’s downtown east side. Selina also works as a strategic communications and public/stakeholder engagement professional for policy, planning and infrastructure projects. 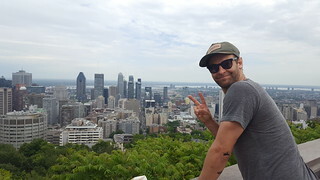 Lex Dominiak (social-wellbeing, health and safety) works in urban planning and has a background in community development and facilitation, recreation and cultural programming, and event coordination. His experience includes the development of community driven public art and mapping projects intended to bridge cultural gaps and develop dialogue on civic issues. He has strong interest in public space as a venue for expression, community connectedness, and wellness. Stina Hanson (arts + culture) is an artist, urban planner and educator currently based in Vancouver, BC. She heads the Atrux Collective (no link: my site has been hacked and I’m struggling to get it back!) an interdisciplinary organization at the intersection of planning, art and design. When she’s not working as a community planner she’s most likely building street furniture, plotting her next parklet installation or reading in Poodle Park. 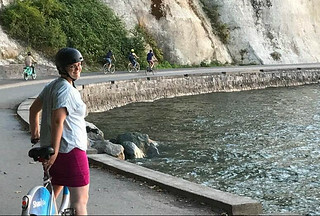 Sara Jellicoe (open spaces) is a spreadsheet nerd and commuter cyclist, working in residential real estate development project management. Her past work includes architectural drafting, research projects on motivations for environmental behaviour and province-wide transportation networks, and designing economic development policies for rural maritime communities. She’s also an active singer in the local choral music community, filling up public performance spaces throughout the lower mainland. Sam Khany (special projects) is an urban planner and an urban designer, with passion for the interplay between social and physical systems in urban environments. He has experience working in Canada and internationally in public, private and non-profit sectors. He is an avid urban sketcher with a love for vibrant and integrative public spaces. In addition to his work with the VPSN, Sam is also a board member with the Urbanarium Society. 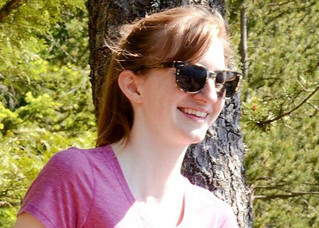 Ellen Molloy (Civic Buildings) completed her B.A. at the University of British Columbia in International Relations, with a focus on environment and society. A longtime Vancouver resident, Ellen has always had a strong interest in cities and urbanism, and is looking to pursue a Masters Degree in Urban Planning in 2019. Most recently Ellen has worked at the Vancouver Public Library Foundation in fundraising, and outside of work has a passion for sustainable fashion. Shona Rawlings (streets and transportation) is a transport planner with a keen interest in the integration of transport and land use planning, pedestrian accessibility and climate change mitigation. 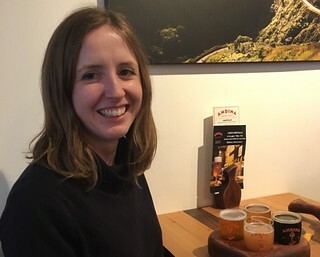 She has professional experience in Canada and the UK and since since joining VPSN has co-lead the Public Seat Mapping project – an initiative that looks at measuring the provision of seats and benches in public spaces across Vancouver. Beverley White (civic buildings; stewardship project) is an urban planner with a background in spatial design and civic engagement. She uses narrative techniques to draw out stories important to people and place, feeding this into the planning and design process. Since joining VPSN she has been coordinating the Plaza Stewardship study and is co-leading the Civic Buildings portfolio. Through drawing, writing and collaborative events, she enjoys capturing and commenting on the details of everyday life in public space. Andrew Pask (executive director) founded in the VPSN in 2006. Trained as both an anthropologist and city planner, in Holland and Canada, Andrew has worked with municipalities and non-profit organizations across the country. A member of the Placemaking Leadership Council, Placemaking Canada, Andrew has served on advisory boards for the UBC School of Architecture and Landscape Architecture, and the Toronto Public Space Initiative. He presents widely on public space issues and has been a regular lecturer at SFU and UBC. Andrew has been featured in the Globe and Mail for his innovative work on public space planning and advocacy. 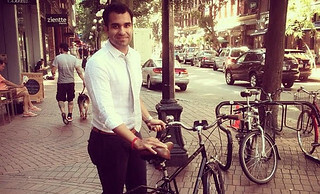 Since 2005 he has also worked as a social planner and neighbourhood planner for the City of Vancouver. Naomi Wittes Reichstein (Arbutus Greenway project lead) heads up the VPSN’s advocacy for the City of Vancouver’s exciting 9-kilometre Arbutus Greenway. Formerly the VPSN’s Communications Coordinator and Blog Editor, she works as a writer, editor and communications professional and instructor, having played lead commissioning roles as editor at Business in Vancouver (BIV) Media and Raincoast Books, Harry Potter’s Canadian publisher. Beyond the Arbutus Greenway, she has also participated in consultations relating to Granville Island 2040 and the Housing Vancouver Strategy. Raised in New York, she’s lived in the Portland, Boston, Washington, D.C. and Vancouver areas as well. She’s particularly interested in how arts and culture, green space and human heritage intersect in the built environment. She’s now returning to school as a master’s candidate at UBC’s School of Community and Regional Planning (SCARP). Come on over and check out her blog Sidewalk Babble: Meandering through the Urban Maze.